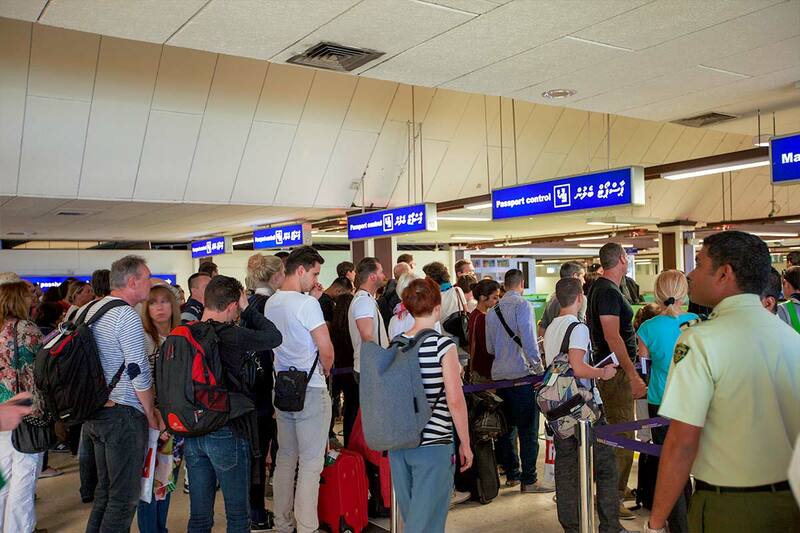 This year itself Maldives welcomed more than 100,000 tourists, an almost 14% increase from last year. During the month of July this year, Indian tourist arrivals showed a 38% percent growth from last year. Over the last seven months Asia and the Pacific took the lead for the first time as the main market generating region, overpassing Europe – the single market dominator of all-time for the Maldives. During Southwest monsoon (July), Asia and the Pacific reached a 61 percent tourist arrival to the Maldives. South Asia became the second best performer in the sub-region within Asia and the Pacific, with India as the best operating market and second biggest from the Asian Pacific region.